After 20 years of chiropractic my shoulders and wrist's have seen better days. I took the first Graston course in Los Angeles........many, many years ago. I got great results with it and wished I had started using it much earlier in my career as it would have saved a lot of wear and tear on my body. Not long after using the Graston technique on my patients I realized that only 2 tools were used for 99% of my patients. That started the idea to combine those 2 into one easy to use tool. That morphed into the MyoCare and then others. My business goal has been to make a high quality product at an affordable price. This would hopefully give me time to indulge in my motorcycle riding hobby before I get too old or it becomes too painful on the shoulders and wrist. So far it has been working out great. 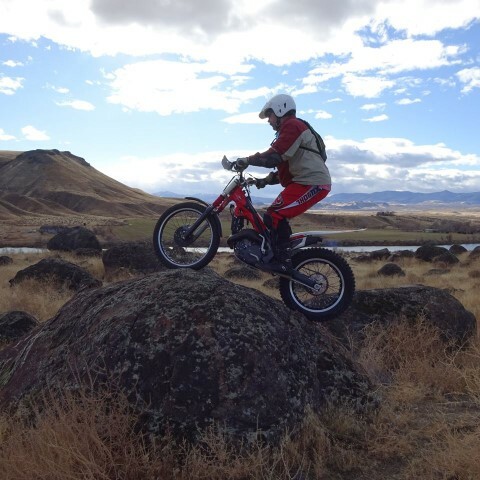 If you ride off road and want to see where the good single track in Idaho is send me an email. Let's ride!